The hosts opened with a hat-trick of 4-2s as they moved six points ahead early doors before a trio of 3-3s steadied the ship. 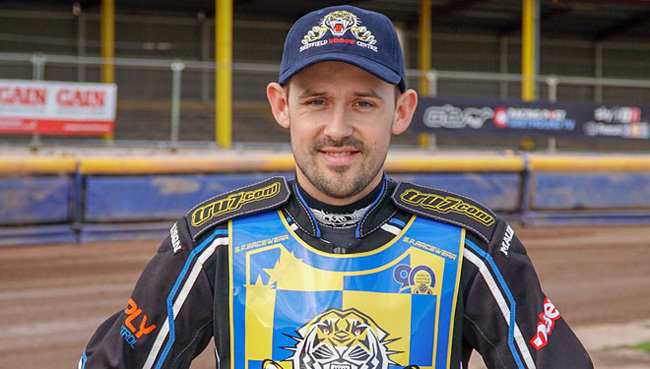 And Tigers were able to move to within two of the Diamonds courtesy of back-to-back 4-2s of their own in Heats Seven and Eight. Newcastle opened up a bit of breathing space once more with a 5-1 in the tenth before Tigers responded instantly with a maximum of their own from Tactical Substitution Kyle Howarth and winter signing Danny King. But a late meeting collapse saw them concede three straight 5-1s and the Tigers left Newcastle empty handed. Sheffield No.1 Danny King led the way with captain Kyle Howarth also contributing paid double figures. Reserve Broc Nicol produced his highest score of the season while Ty Proctor had a steady, yet solid evening. Brough Park debutants Kasper Andersen, Zaine Kennedy and Drew Kemp all found things tough though and team boss Simon Stead has urged those riders and supporters alike not to get too disheartened by the result. “It goes without saying that this isn’t how we wanted to start our league campaign,” he said. “It was a solid enough effort in the early to mid-meeting stages and we really kept Newcastle on it. “When we were only two down going into Heat 12 I thought we’d given ourselves a great chance because I thought we were going to be even stronger in those last few races. “But on this occasion it didn’t go our way and take nothing away from Newcastle because they finished the meeting better than we did and ended up earning the points. “I don’t want anybody to get too disheartened by this result; it’s only the first league fixture of the year and there’s a long old season ahead of us. “I’m not making excuses either but we had three guys who had never seen the Newcastle track before today and it is a notoriously tough place to go - as everyone connected with Sheffield will realise by now. Tigers head to Scunthorpe on Good Friday (5.30) with a trip to Leicester on Saturday (7.30). 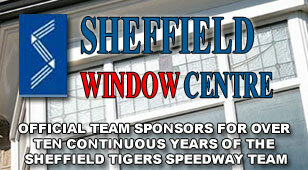 Sheffield then host the Lions at Owlerton on Easter Sunday (4pm) in what could be a potential Northern Group decider. NEWCASTLE 52: Steve Worrall 12+2, Lasse Bjerre 11+1, Thomas Jorgensen 9, Max Clegg 9, Matthew Wethers 5+3, Simon Lambert 5+1, Danny Phillips 1. 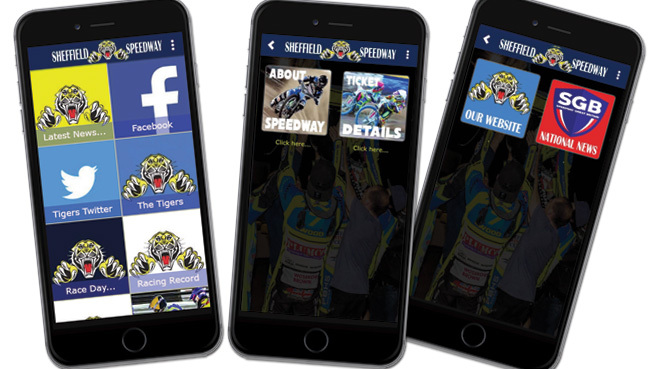 SHEFFIELD 38: Danny King 11+1, Kyle Howarth 9+1, Broc Nicol 8, Ty Proctor 7, Zaine Kennedy 1+1, Drew Kemp 1, Kasper Andersen 1.